There'll also be special musical guests, tarot readers, and surprise workshops. Spend an afternoon with us and immerse yourself in the energy of the most creative people in town. 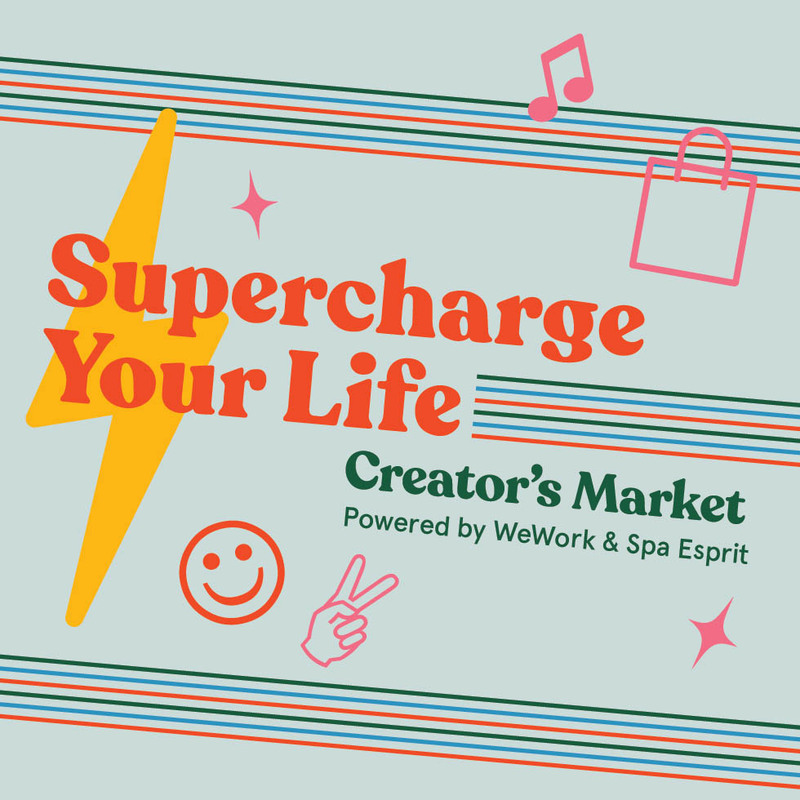 There's a full list of participating merchants below, but nothing beats having you there to spur these supercharged people on.